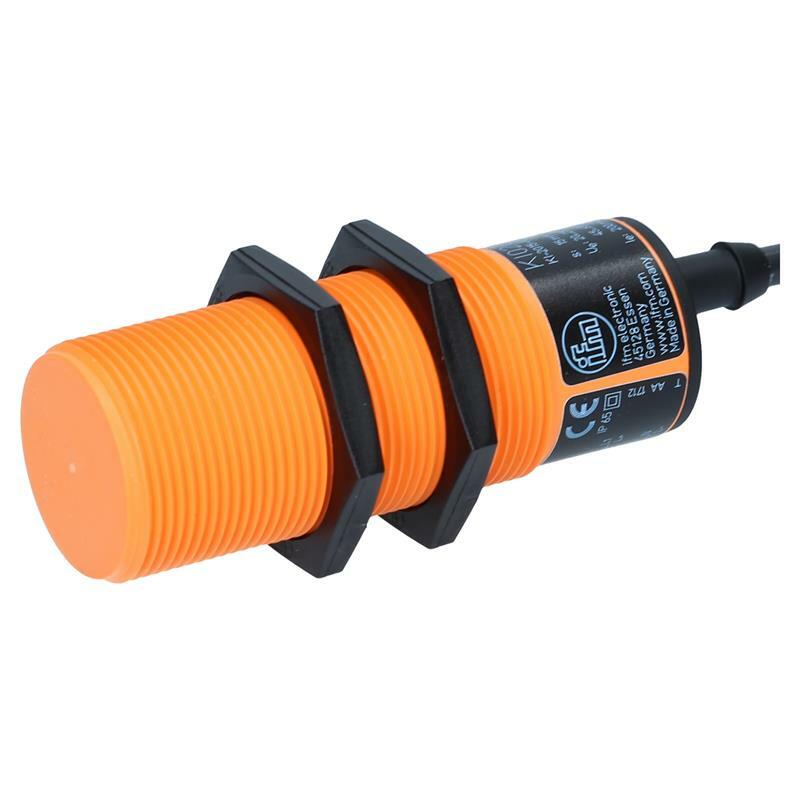 The capacitive sensor KI0202 - KI-2015-ABOA/NI from ifm with an M30 x 1.5 plastic thread and an operating voltage of 20-250V AC/DC operates as normally open. The sensing range is adjustable from 3-15mm with non-flush installation. 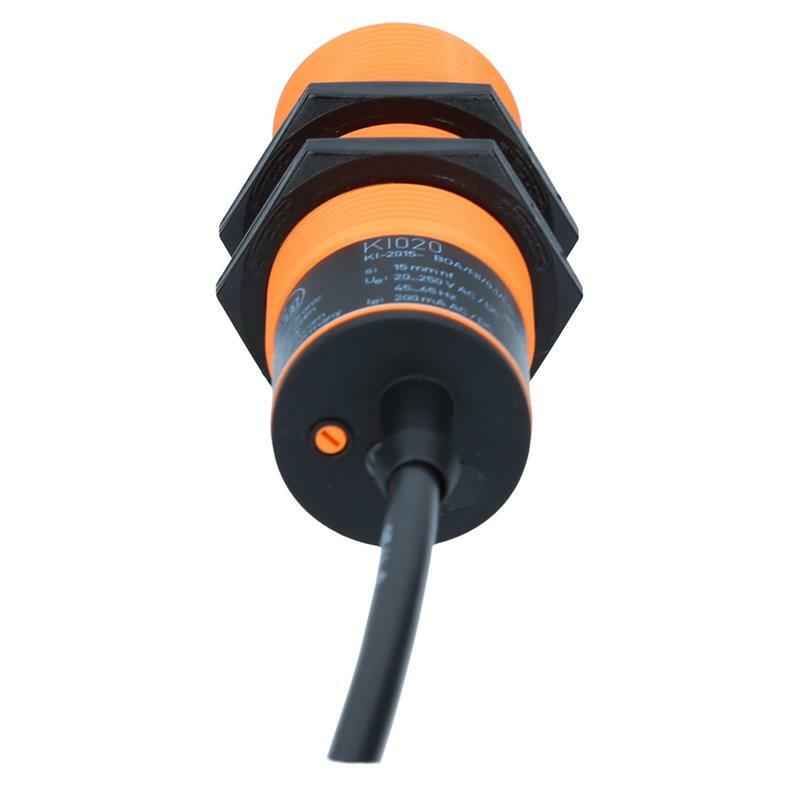 The capacitive sensor KI0202 - KI-2015-ABOA/NI has a 2 meter pre-wired PVC cable. 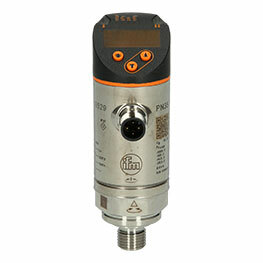 Due to the increased protection rating IP65, detection of dry bulk material and liquids is possible without any problems.